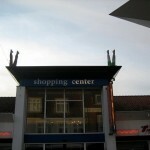 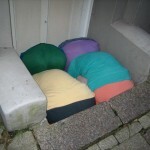 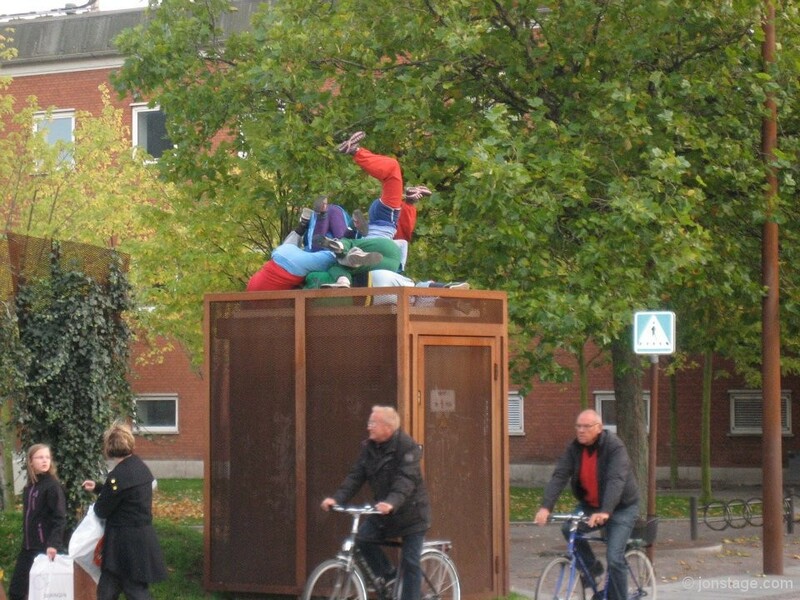 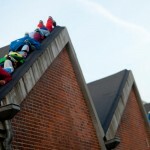 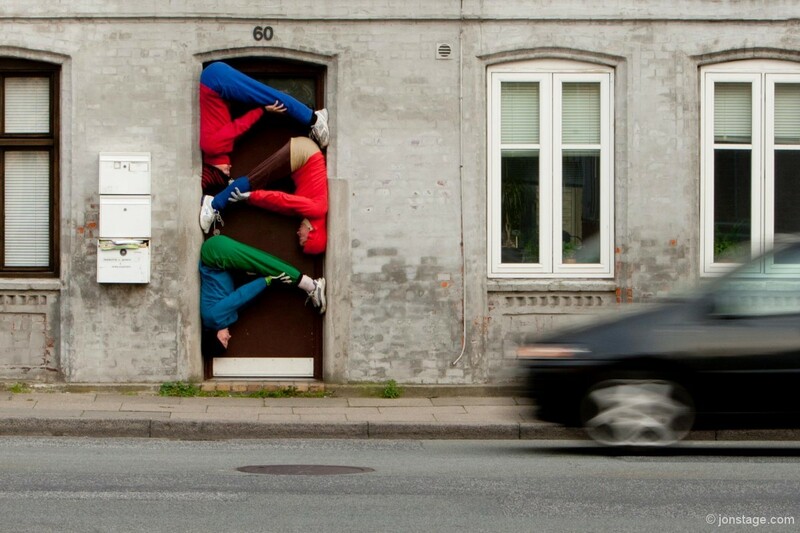 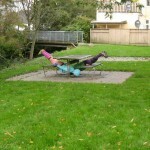 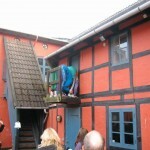 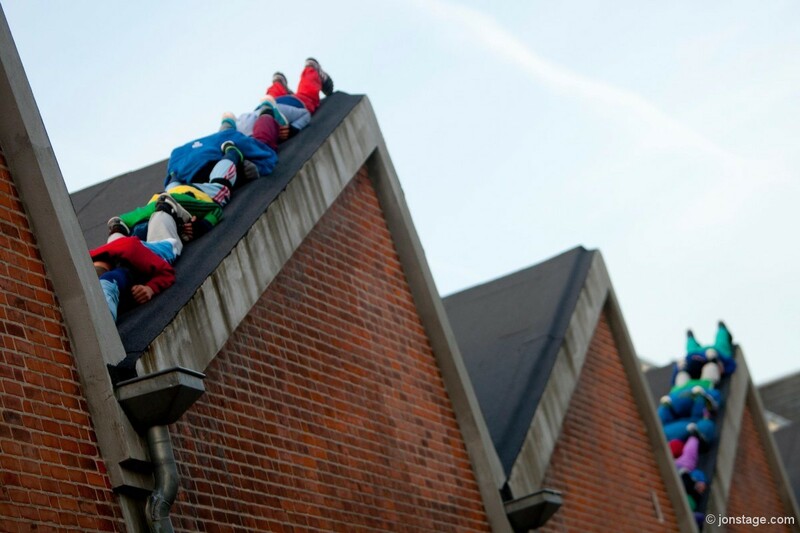 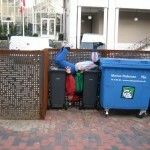 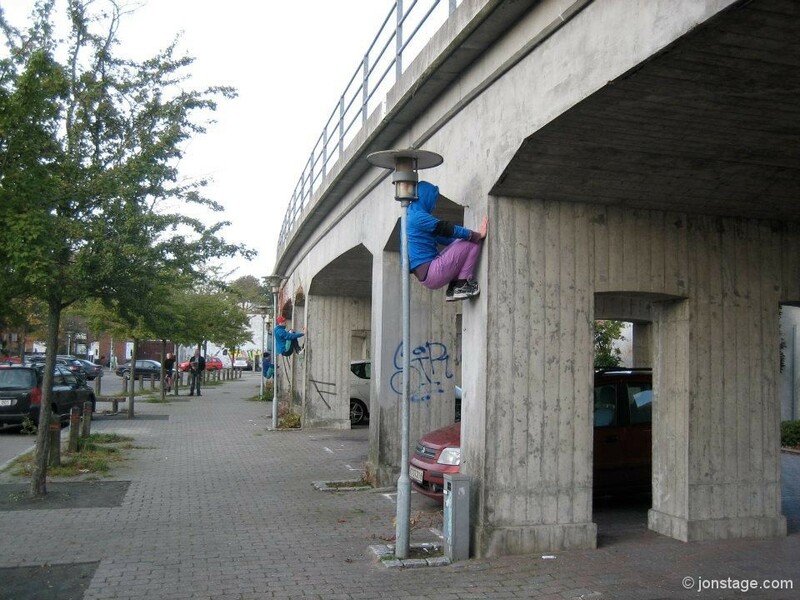 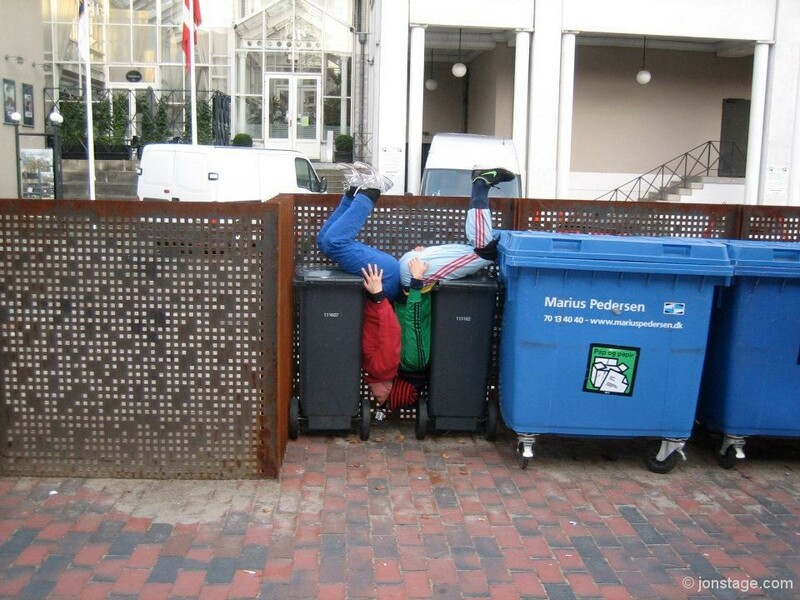 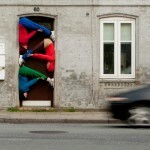 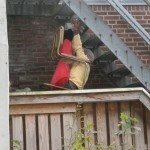 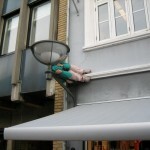 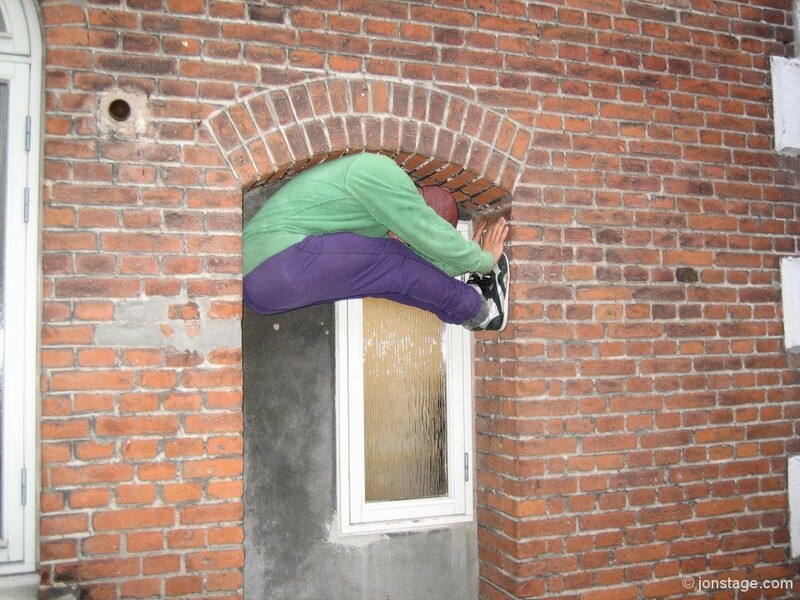 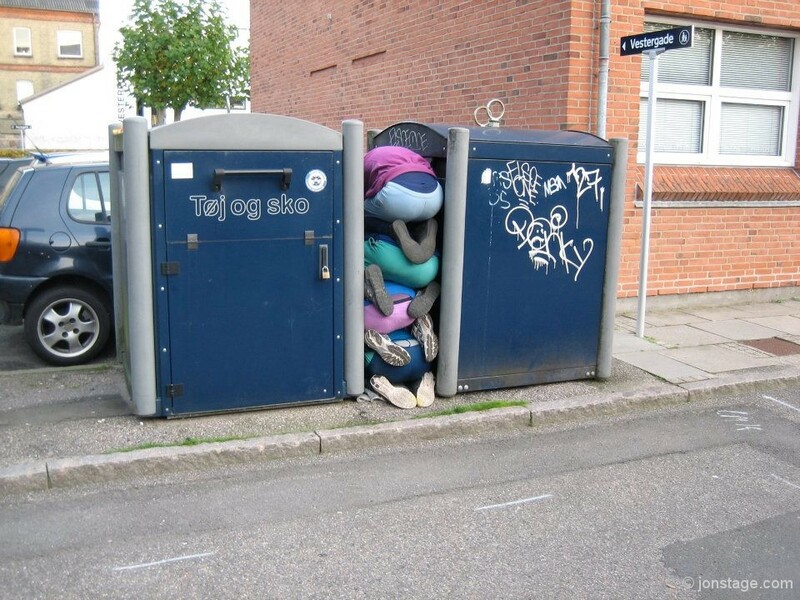 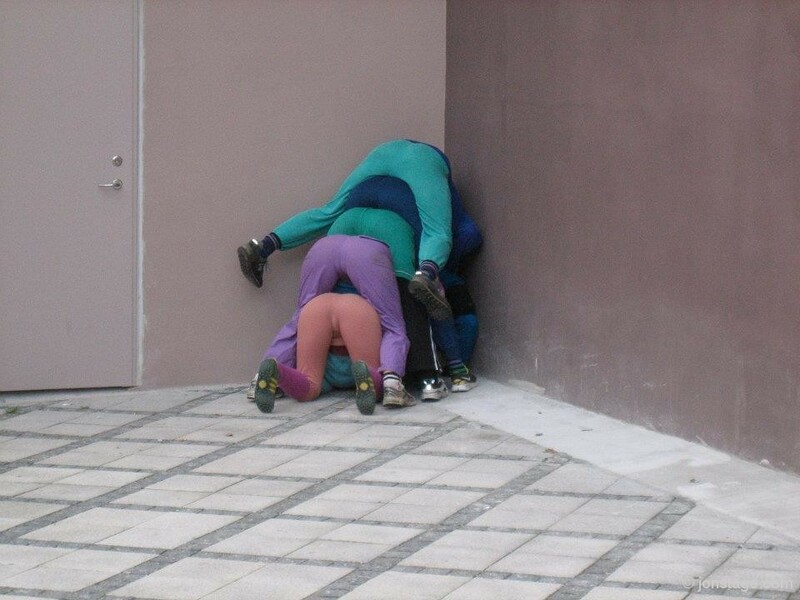 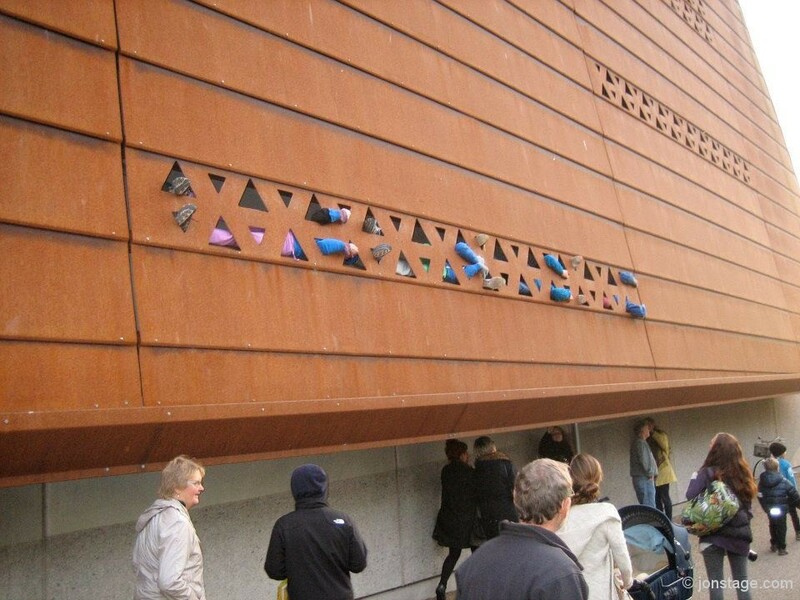 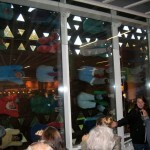 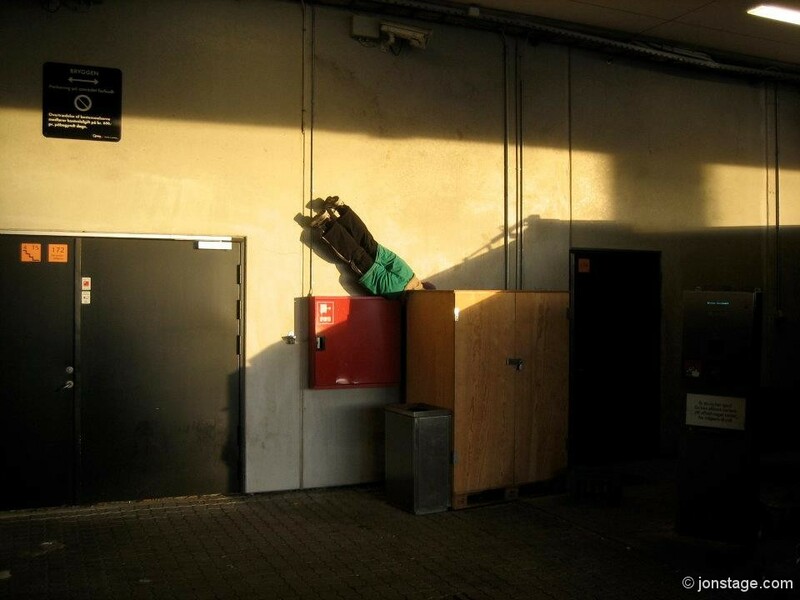 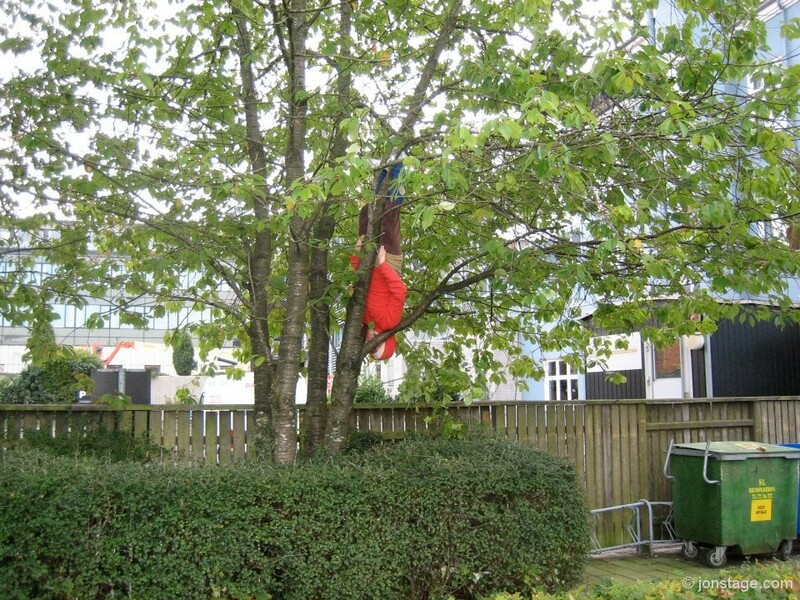 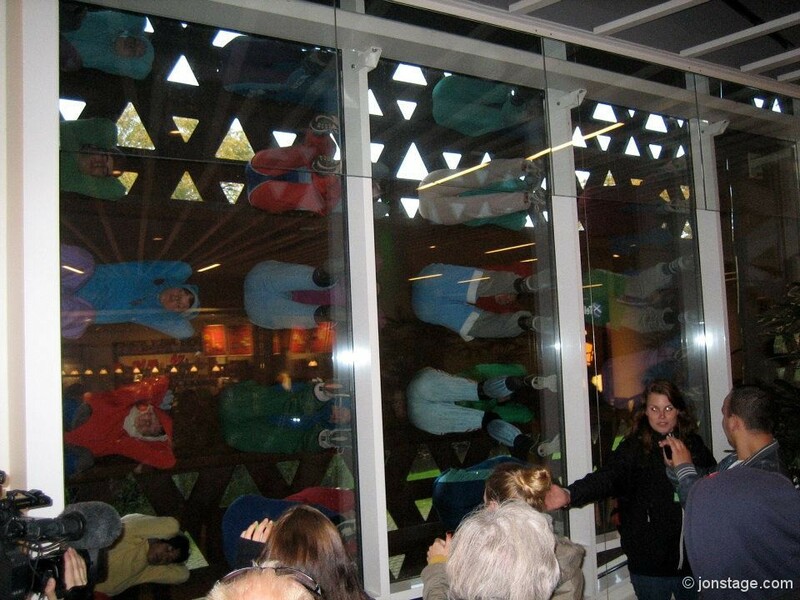 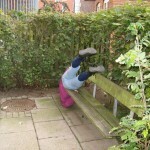 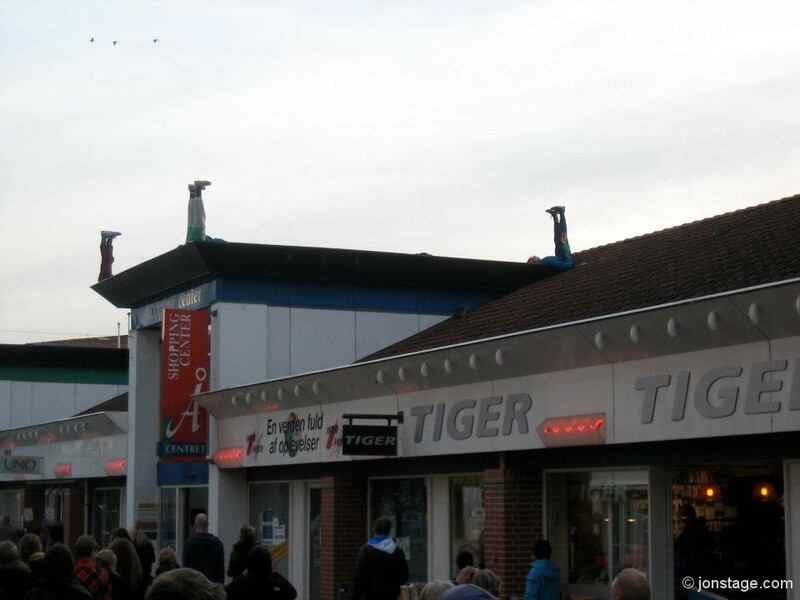 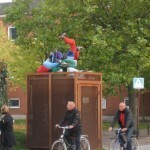 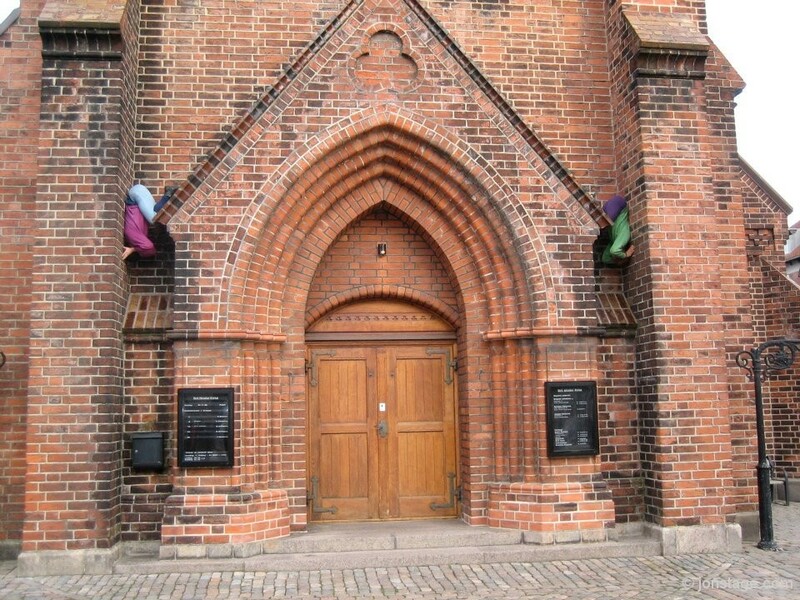 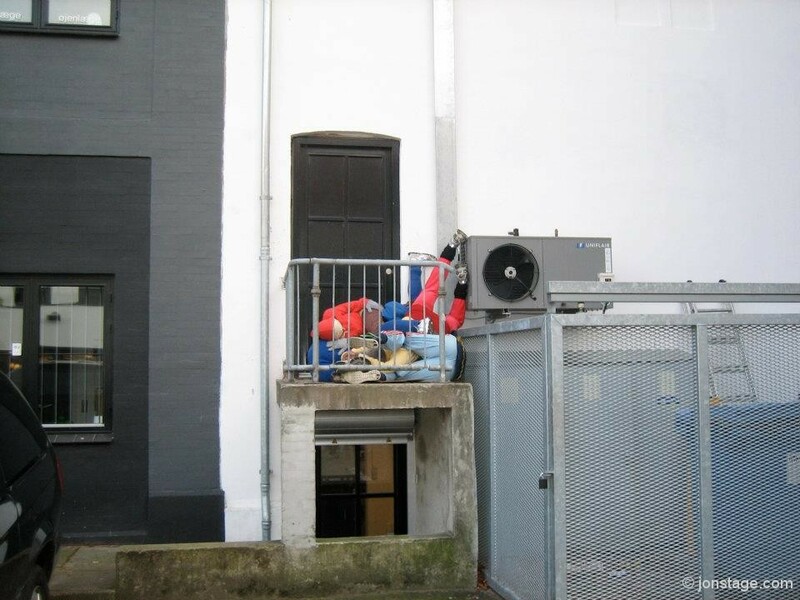 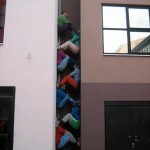 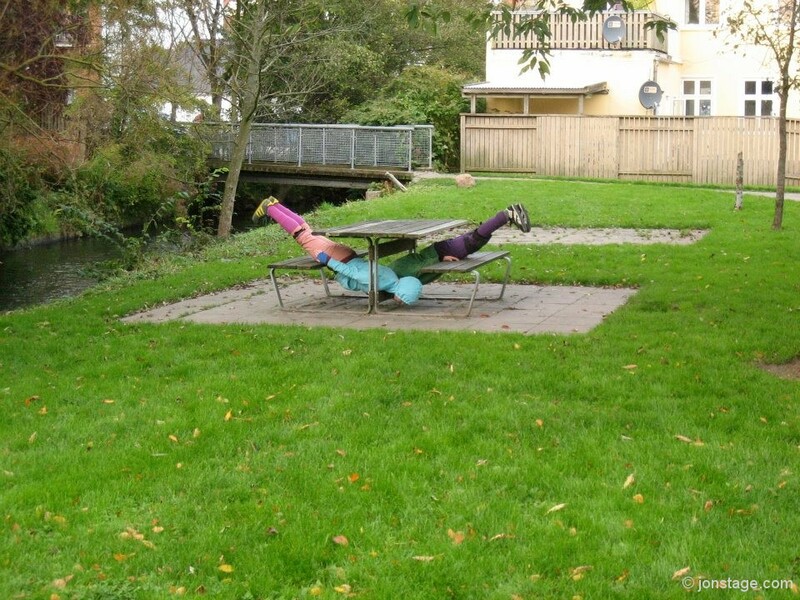 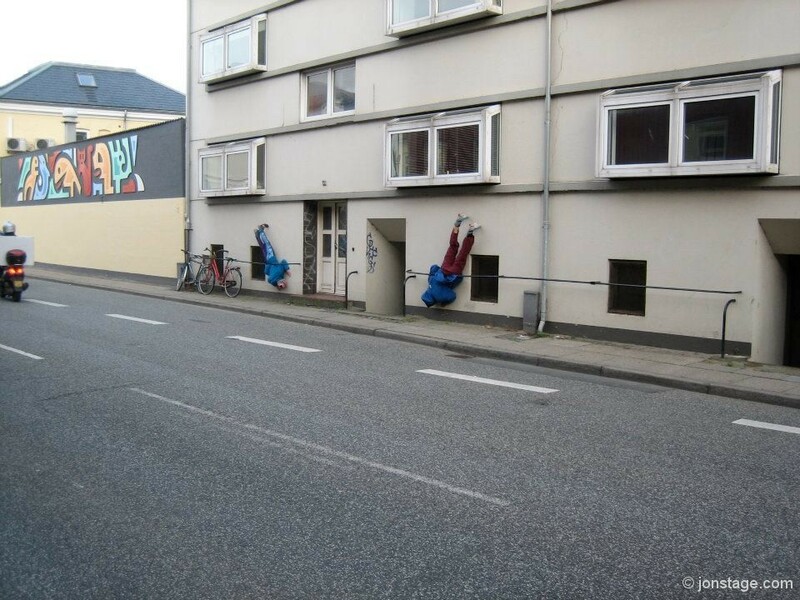 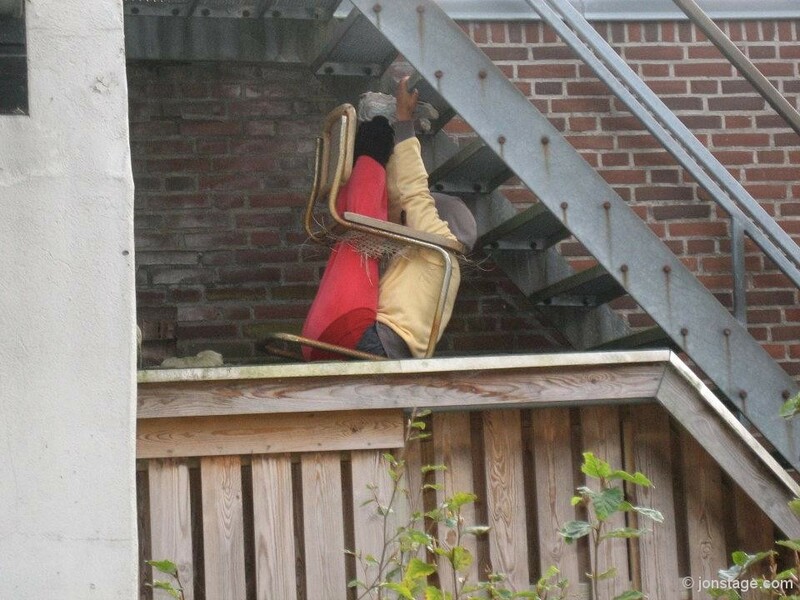 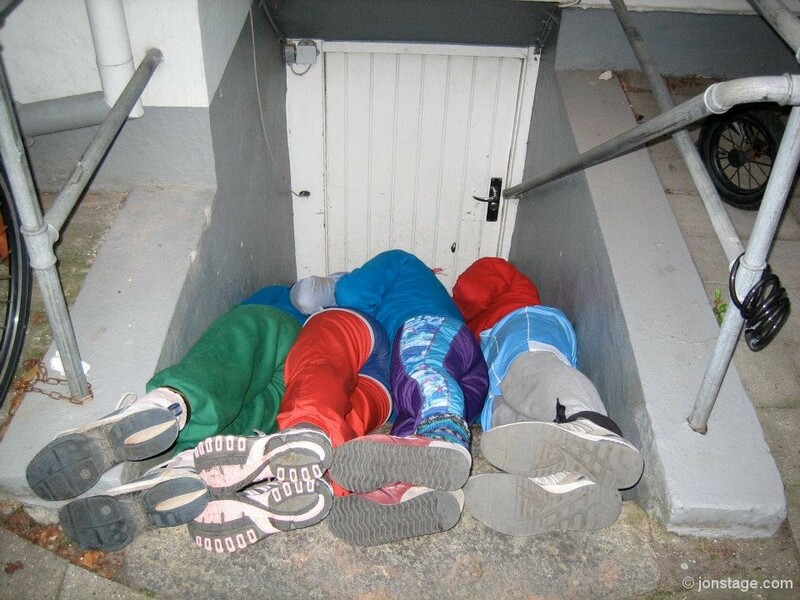 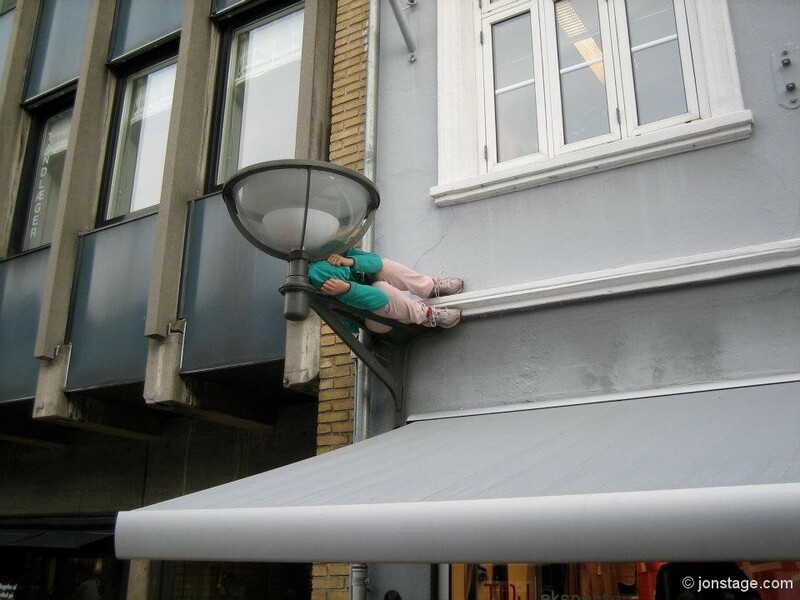 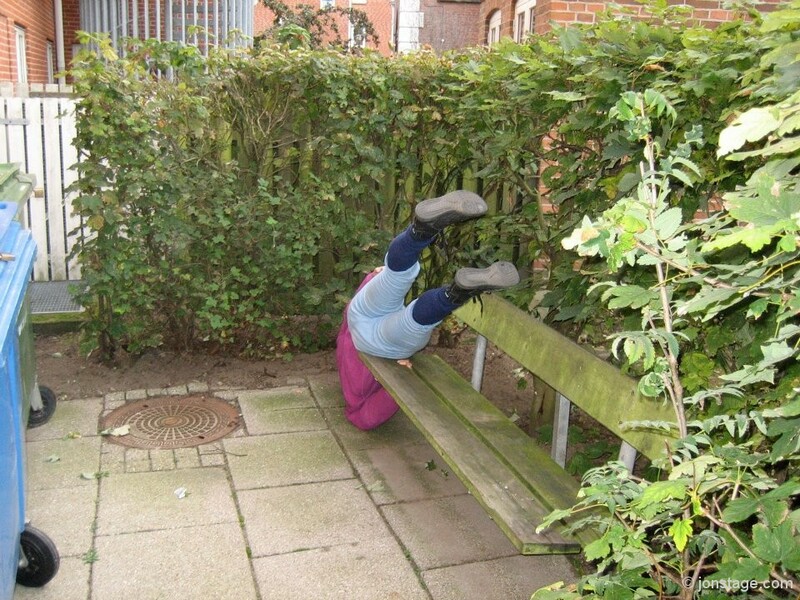 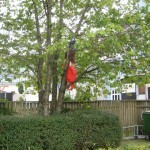 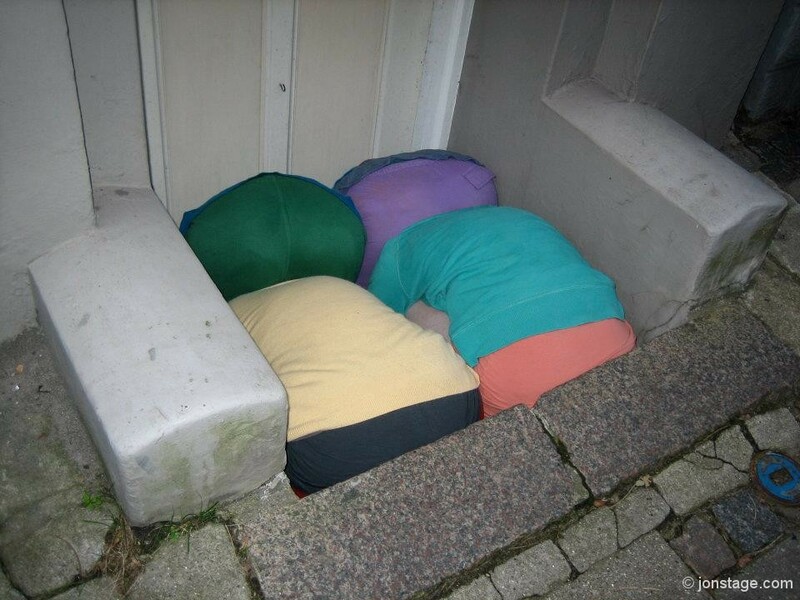 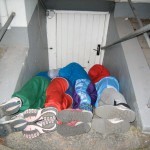 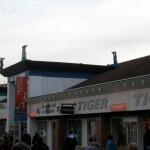 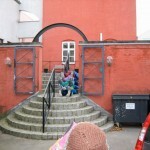 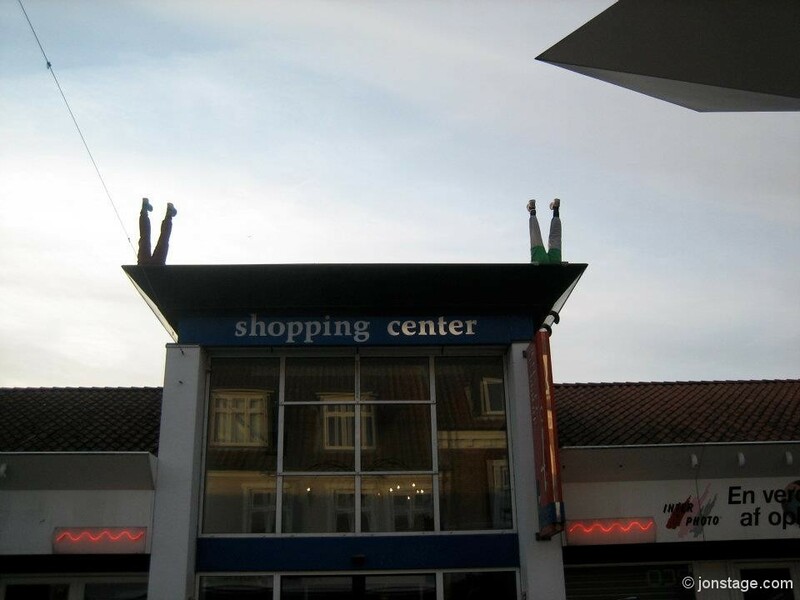 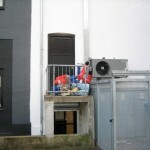 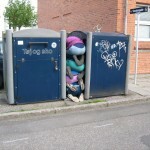 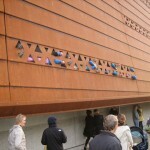 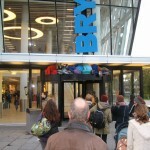 BODIES IN URBAN SPACES is a performance concept created by austrian choreograph Willi Dorner. 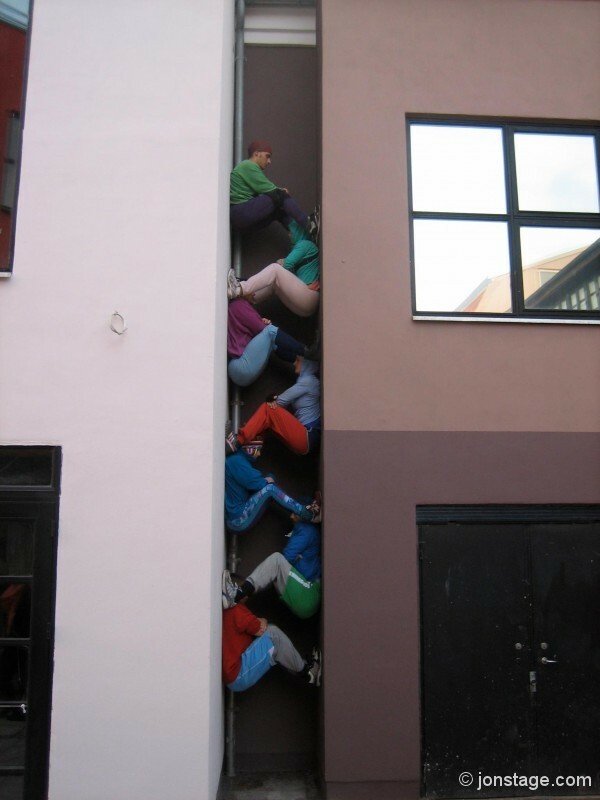 The dancers involved run to different specific sites and into positions, and stay still for the audience to discover, in this way its like an art museum where you walk with a guide in the city but finding the bodies with your own awareness. 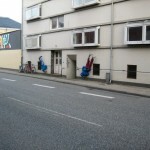 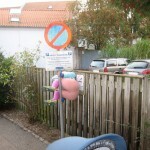 BODIES IN URBAN SPACES has been performed more than 40 times all over the world. 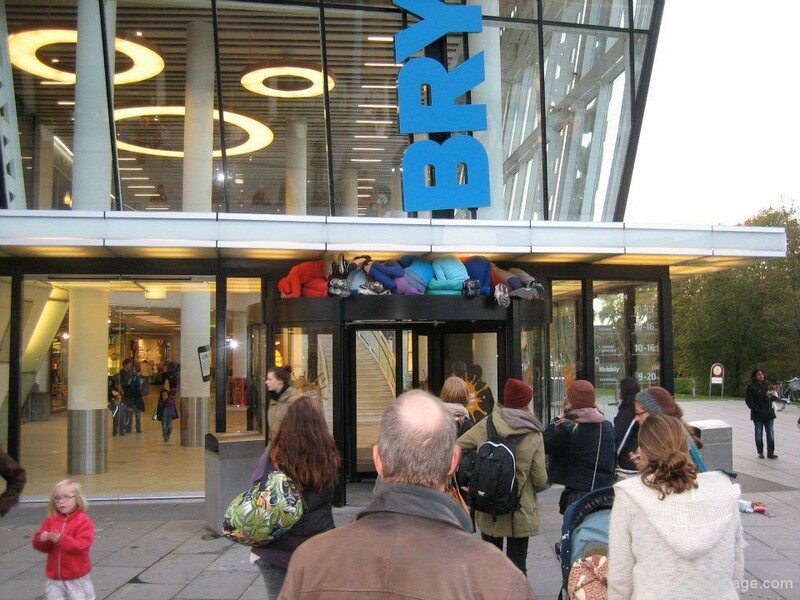 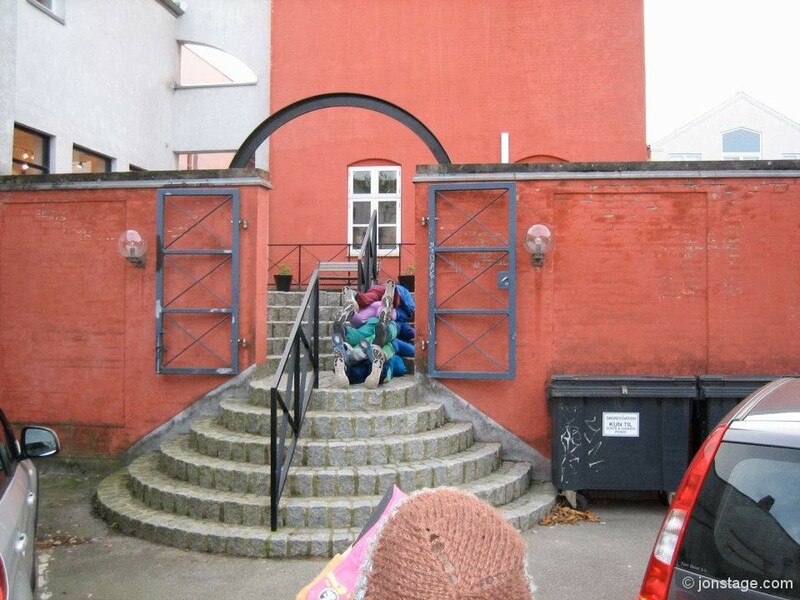 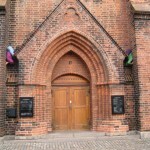 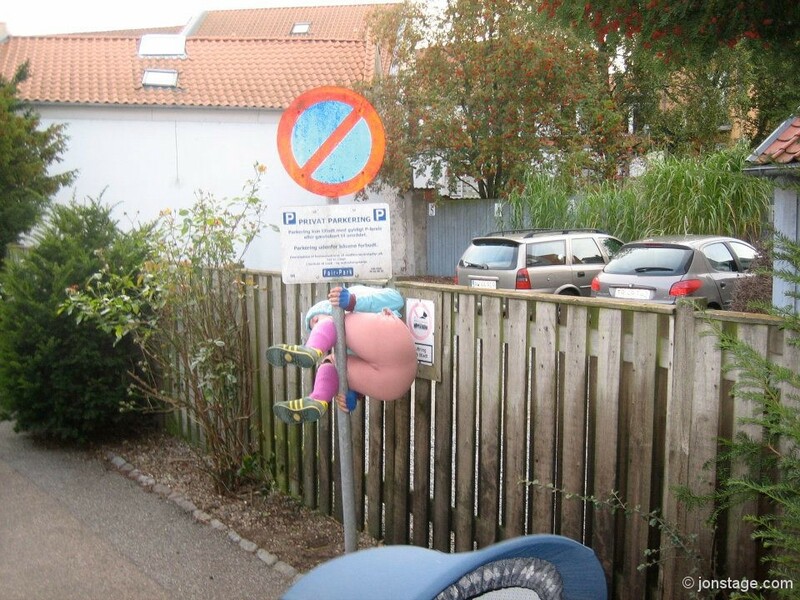 We performed BODIES IN URBAN SPACES during the film festival MACHINE-RAUM in Vejle. 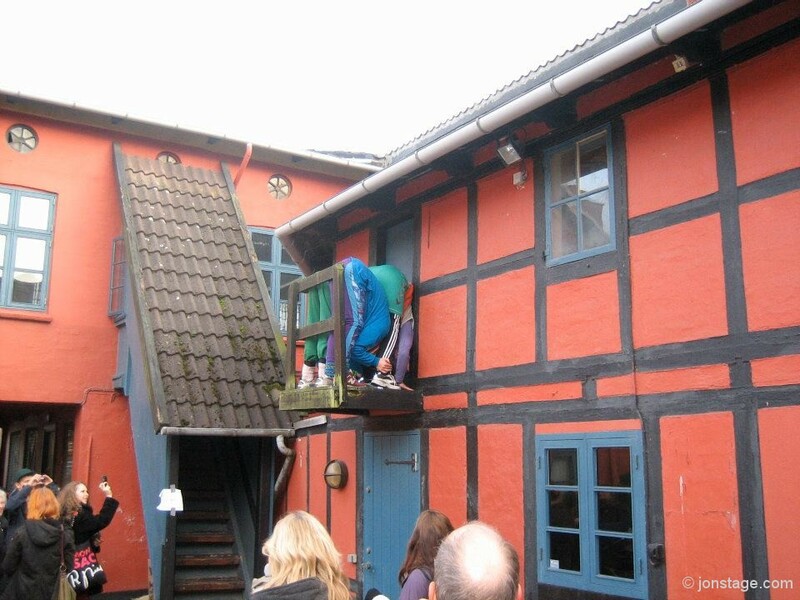 Check out these private photos from the performance..